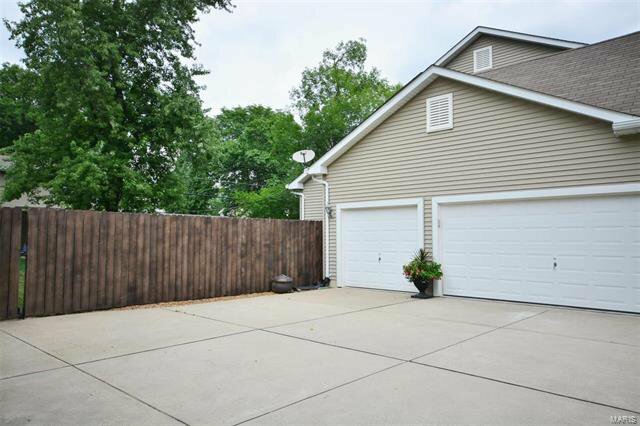 NEW PRICE - MOTIVATED! 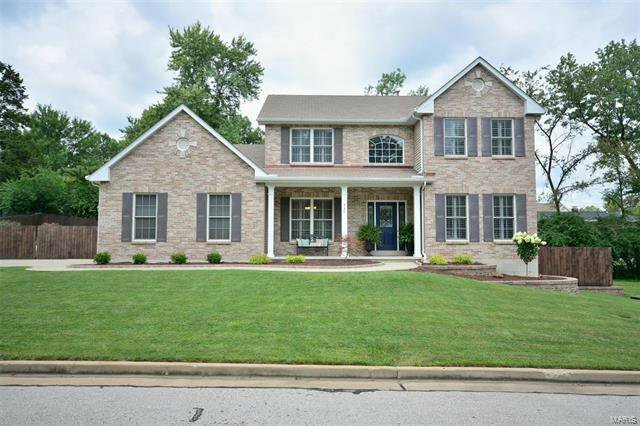 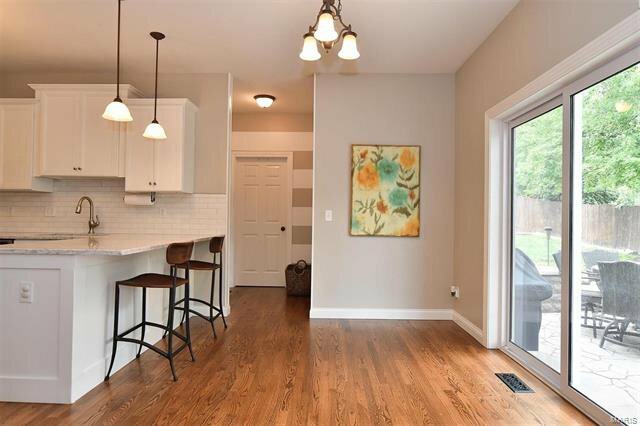 MOVE IN READY UPGRADED FOREVER HOME! 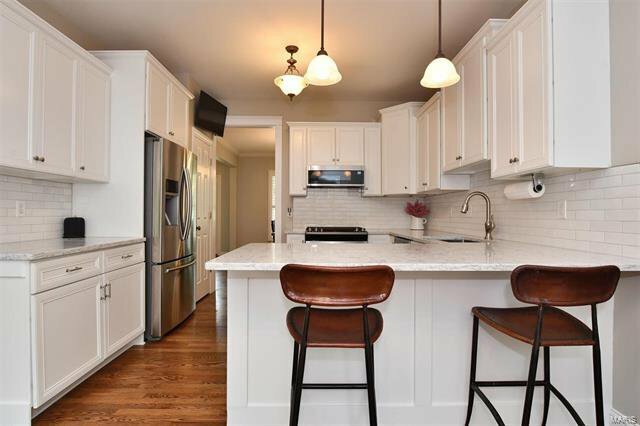 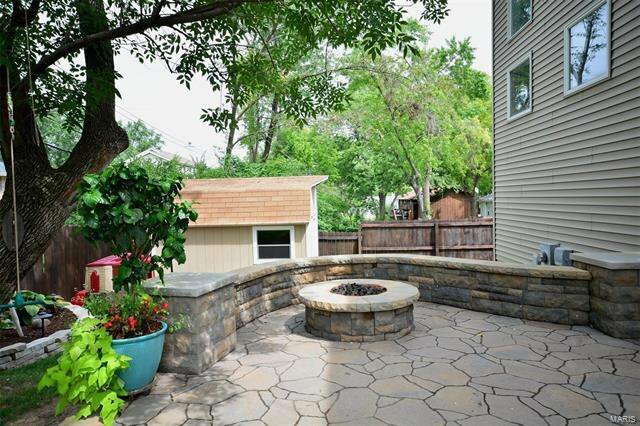 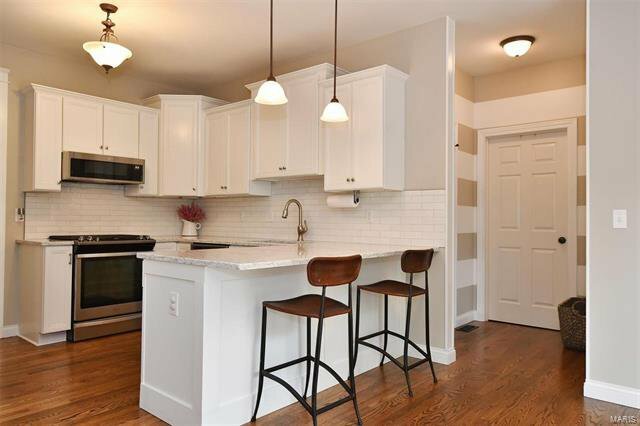 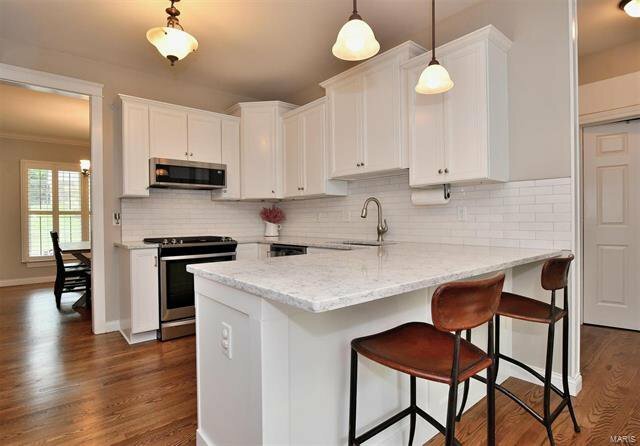 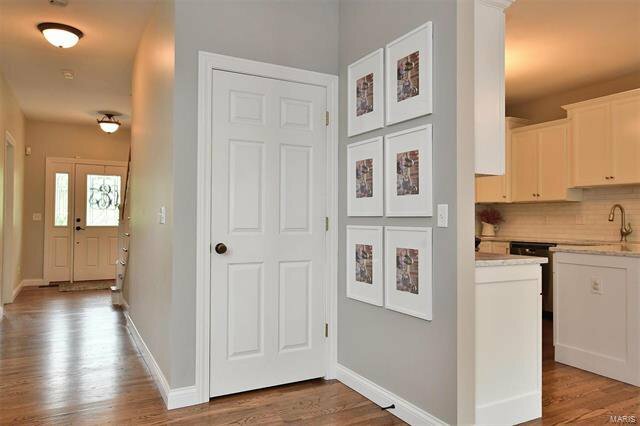 Newer 1.5 story on quiet/dead-end in coveted LINDBERGH SCHOOLS! 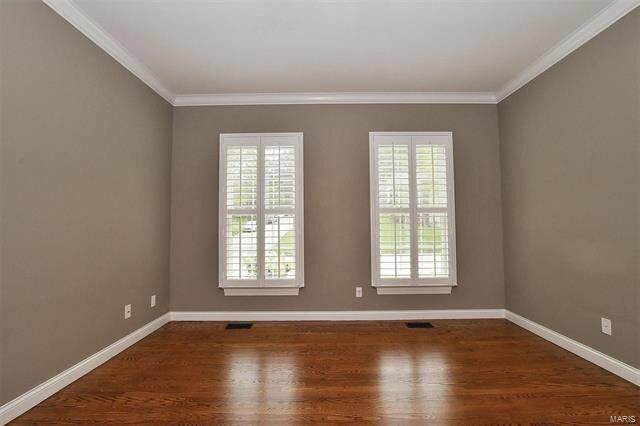 This open layout includes 9-foot ceilings, custom plantation shutters, and tons of natural light. 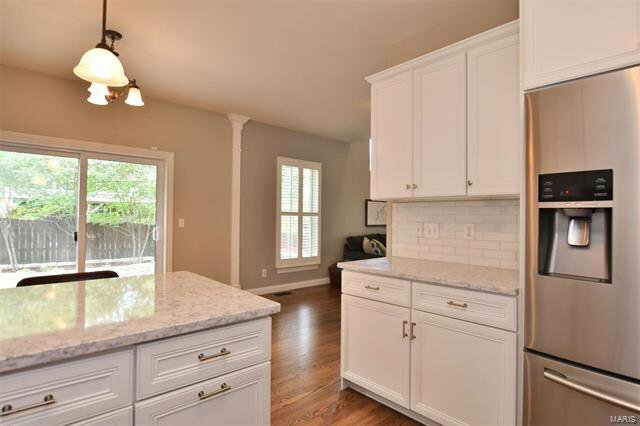 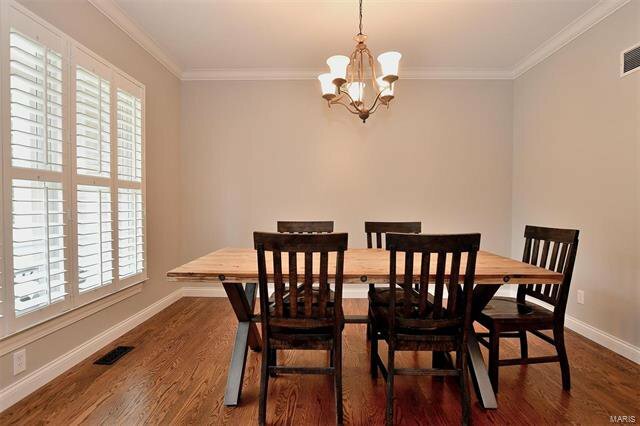 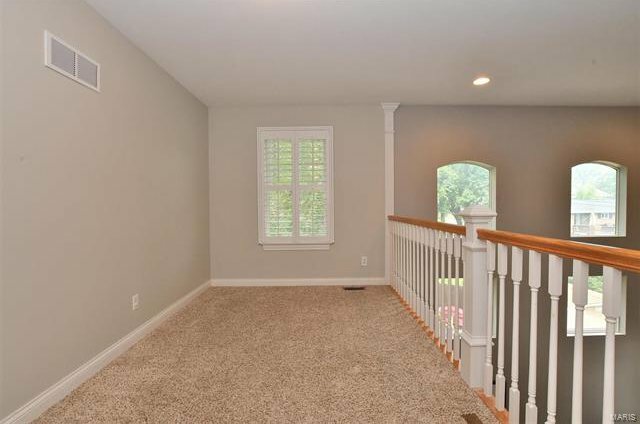 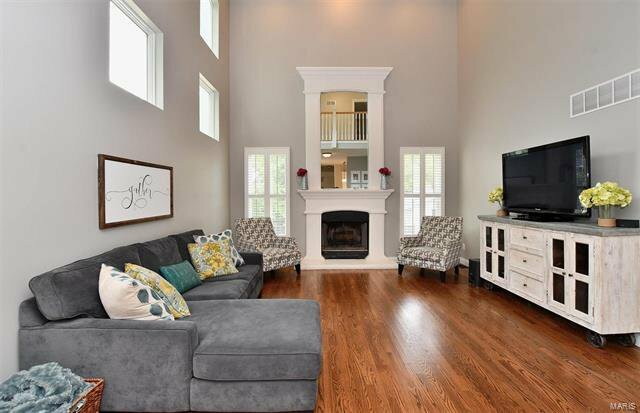 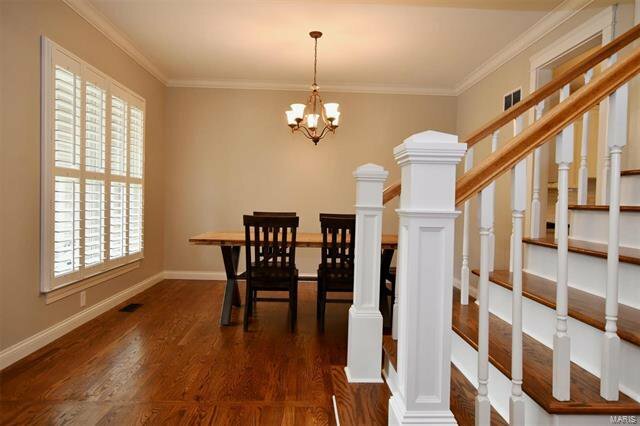 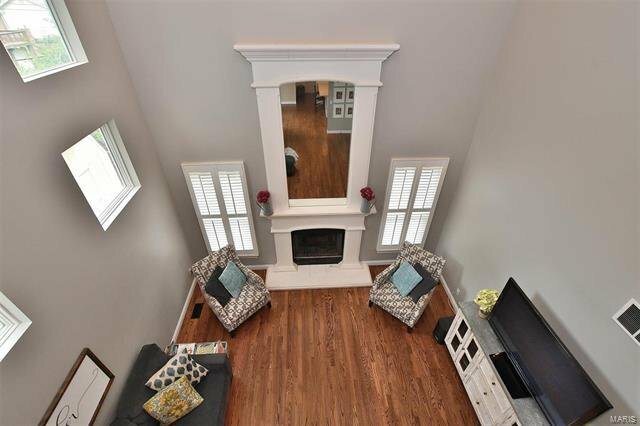 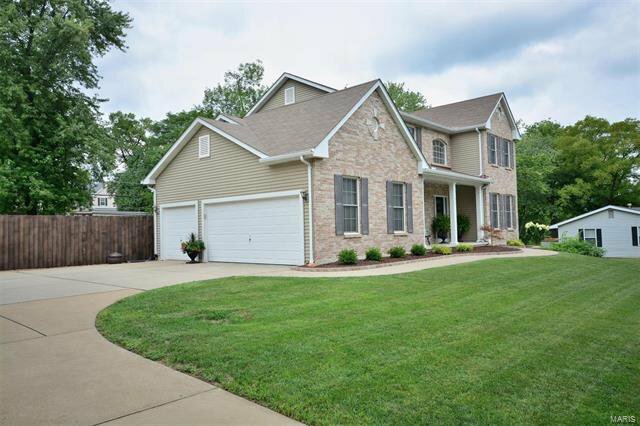 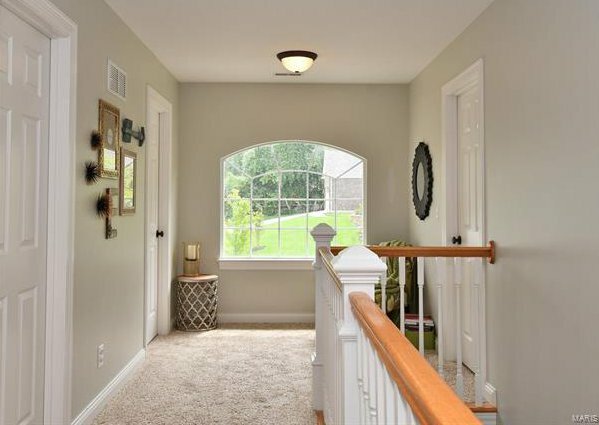 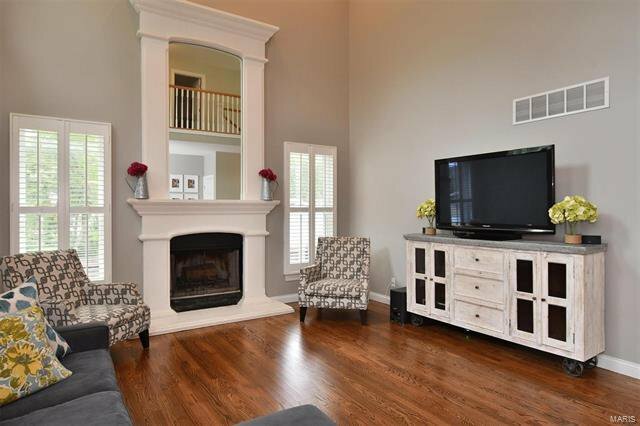 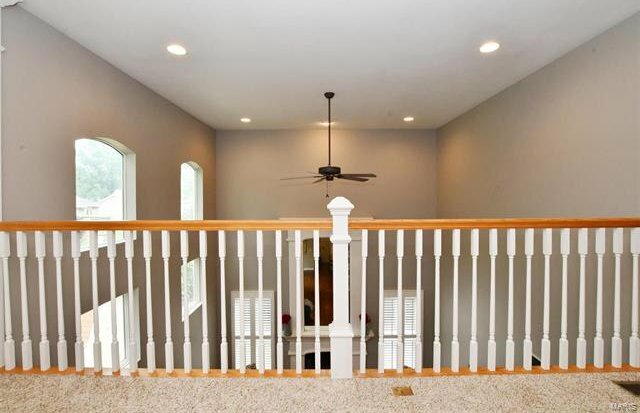 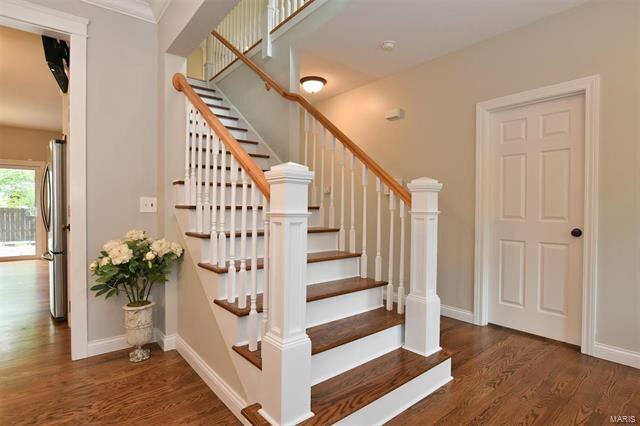 Refinished hardwoods span the main floor with master bedroom and versatile dining room. 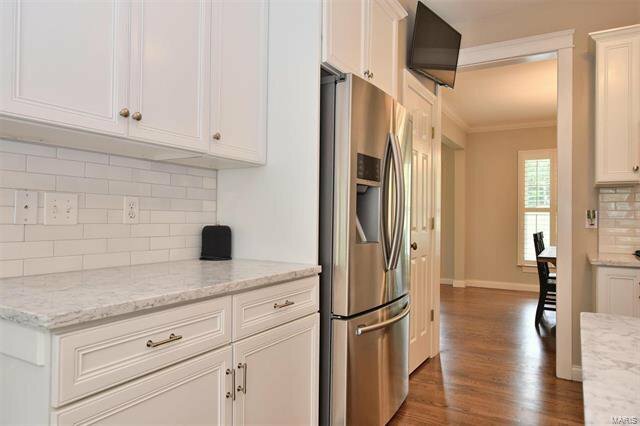 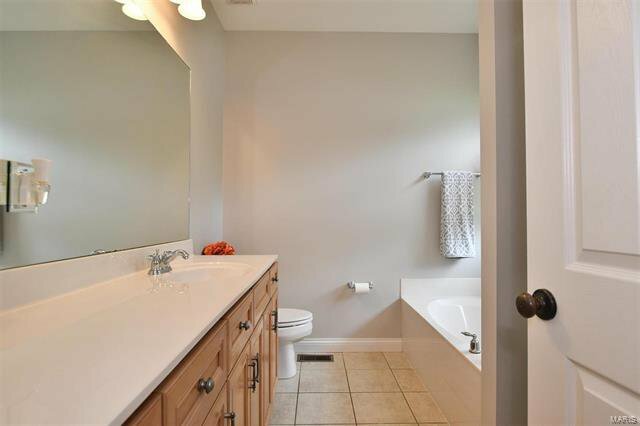 Updated kitchen boasts quartz countertops, gas stove, and new stainless appliances with adjoining mud/laundry room and powder room. 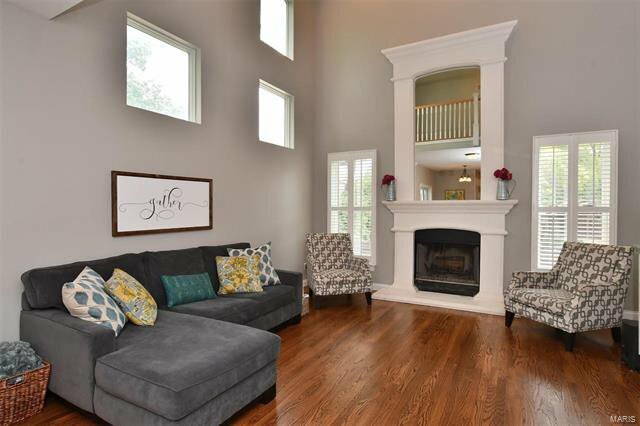 Walls of windows line the 2-story great room with grand mantle and fireplace. 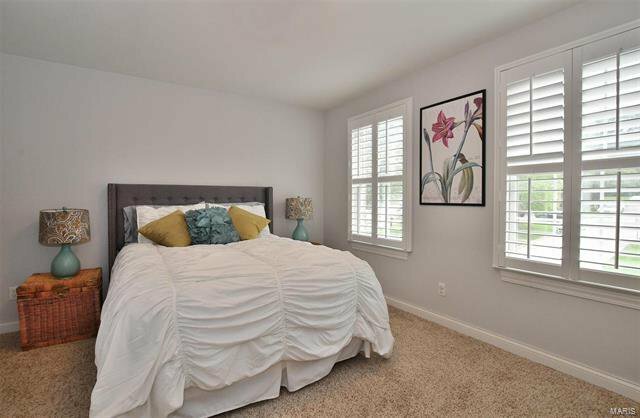 Balcony/loft area overlooks and leads to 3 spacious bedrooms with walk-in closets and dual-entry full bath. 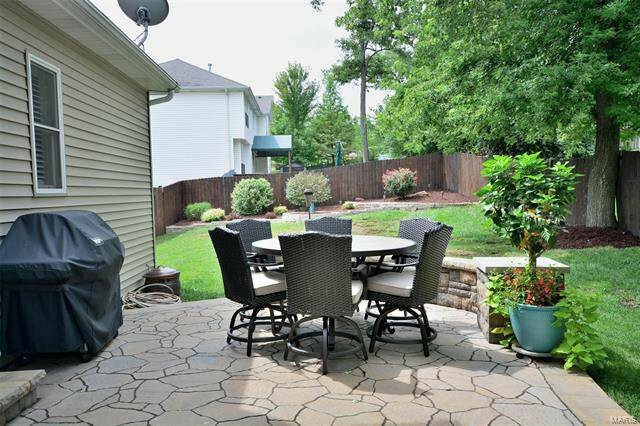 Relax outside on the designer paver patio with LED lighting and gas fire pit. 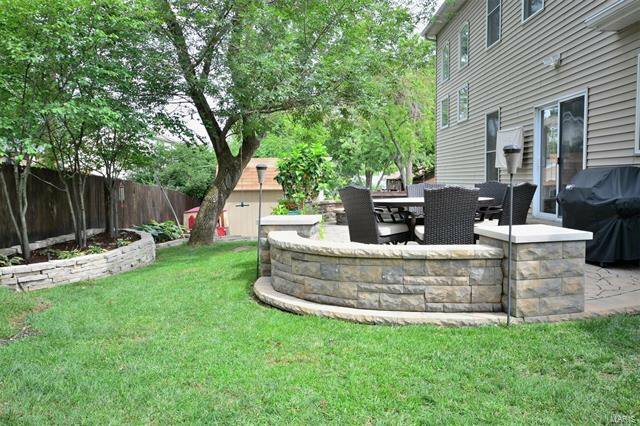 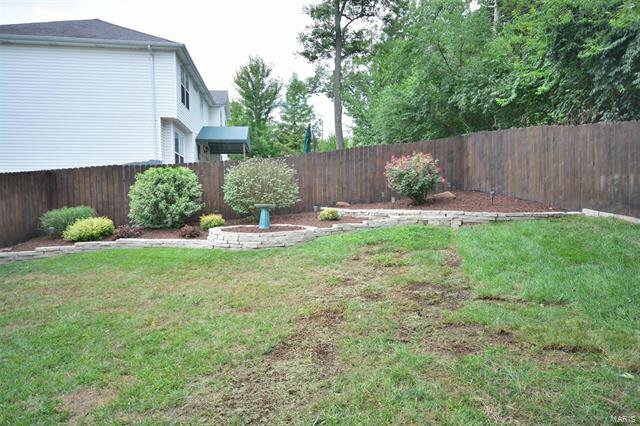 Privacy fence, in-ground lighting, limestone landscape beds and large (3-car) garage/driveway complete this getaway. 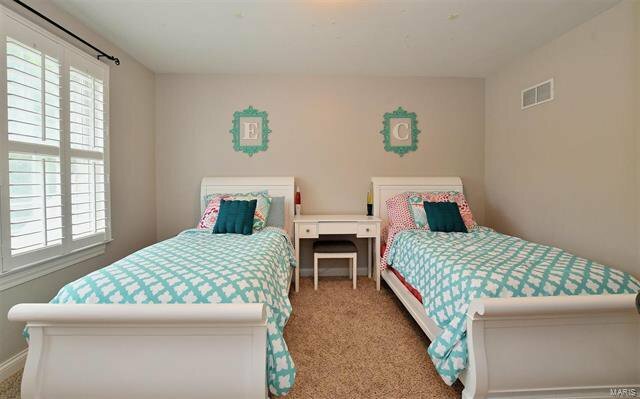 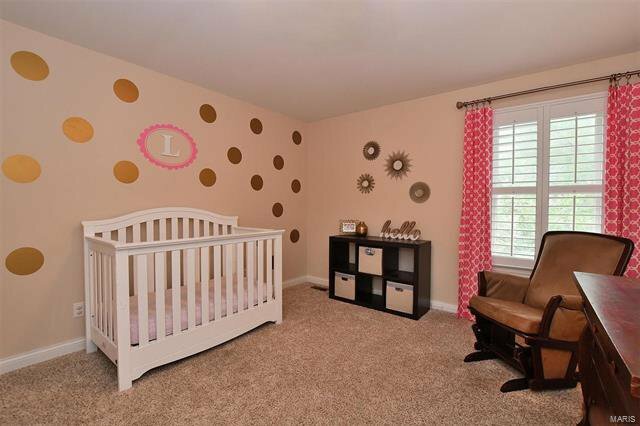 Equiped with 2 HVAC zones, alarm system and a spacious basement, roughed-in and finish ready. 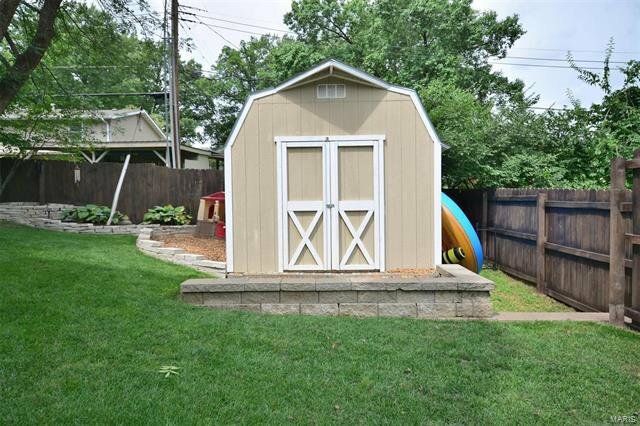 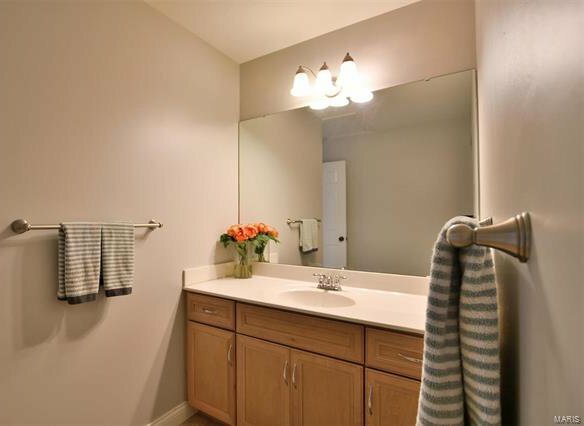 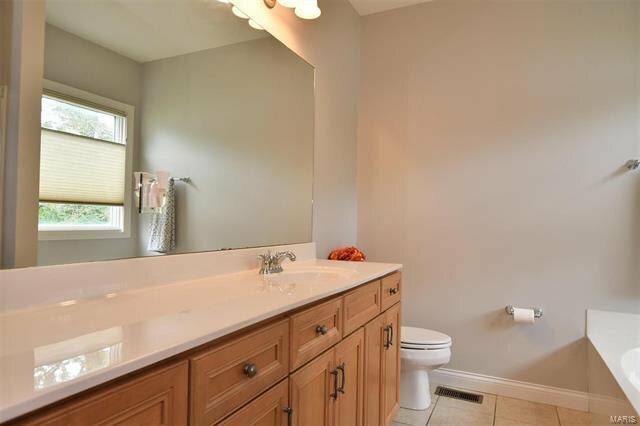 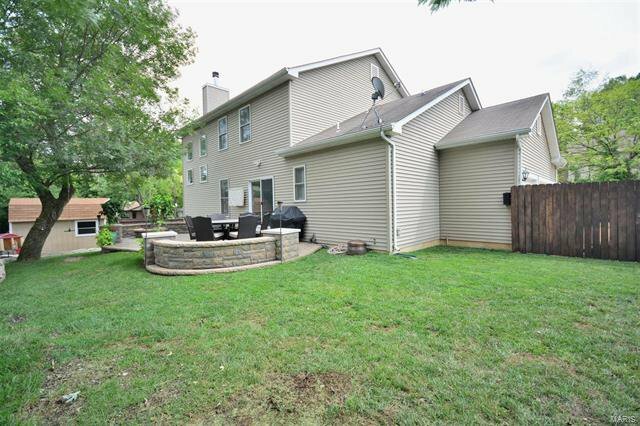 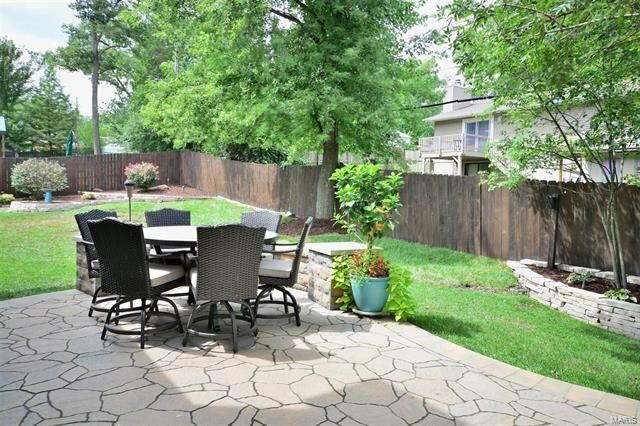 Unbeatable access to Kirkwood, Webster, and major thoroughfares.